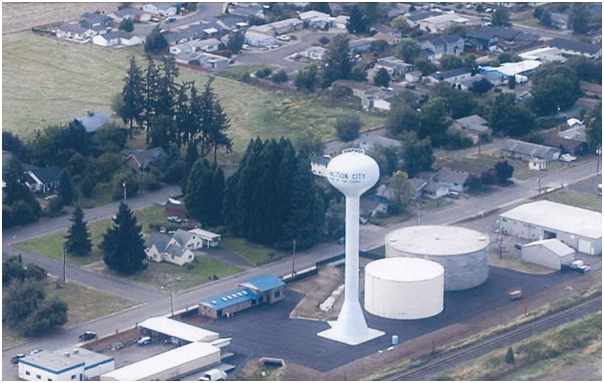 Project Description: Westech developed design/build specifications for two 300,000 gallon elevated spheroidal steel water storage tanks including sitework, yard piping, and appurtenances for the City of Junction City. 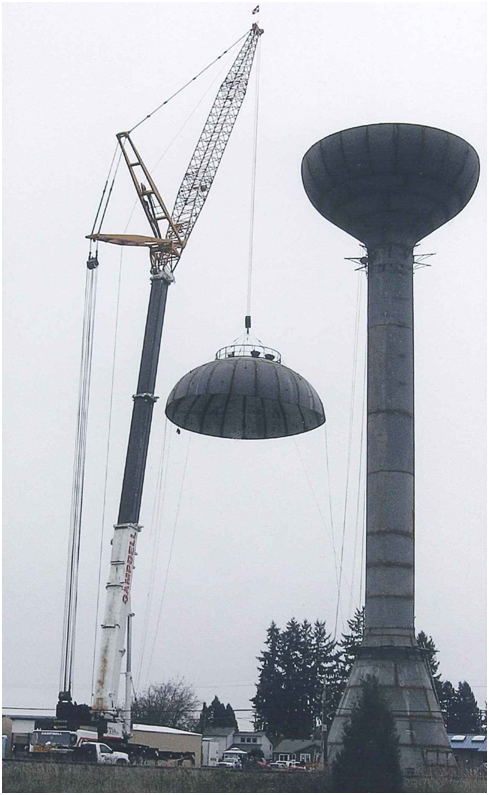 The overflow elevations for the two tanks were 168 feet above ground and 143 feet above ground respectively. In addition to design oversight, Westech provided construction management and inspection services for this project.